Shown above are a selection of private static caravans all sited at The Grange Caravan Site and available to hire as holiday accommodation for your next holiday at The Grange in Ingoldmells. 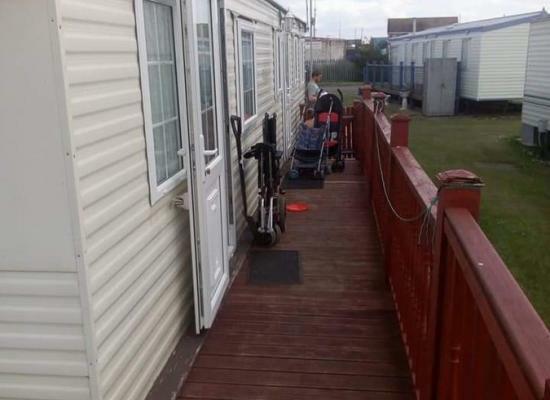 The Grange Caravan Site is a fairly quiet site which is just 5 minutes walk from the beach. There are plenty of amenities within easy reach with everything you need for a self catering holiday. Places to visit nearby include Skegness, Chapel St Leonards and Mablethorpe. There are a number of attractions only a short distance away including Fantasy Island.